When we start a relationship with a new client, we aim to dig into their ideas, and compliment their vision to create a vinyl vehicle wrap that truly captures the desired message. Many of our clients have a concept in mind, but don’t know how it will translate onto a car wrap design. 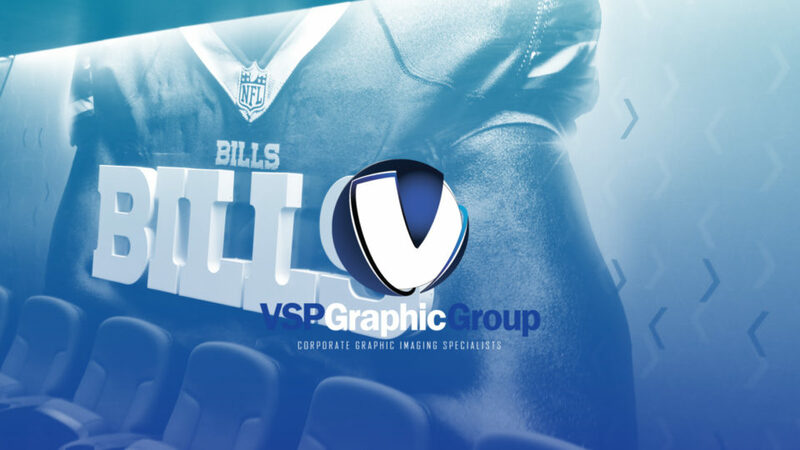 Whether you want to keep the branded vehicle simple, using logos and minimal design, or you want a fully custom design, VSP Graphic Group is your choice for custom car wrapping.